Written and directed by Makoto Shinkai, Your Name is one of the highest grossing films in Japanese history and the country's highest grossing anime ever. It's about a boy and a girl who mysteriously begin switching bodies — and how that strange phenomenon might change the course of history as they know it. It's an absolute masterpiece, and if you haven't been able to catch it yet, the Blu-ray will be out in Australia on November 8. "Your Name is a film created with the innate imaginations of a Japanese team and put together in a domestic medium," Shinkai said in a statement. "When such a work is imbued with Hollywood filmmaking, we may see new possibilities that we had been completely unaware of. I am looking forward to the live-action film with excited anticipation." 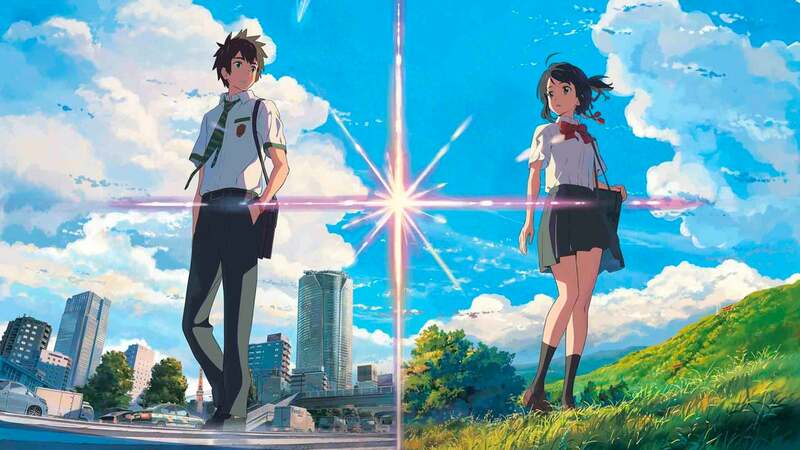 Hollywood doesn't have the best track record for making brilliant anime films into live action, but Your Name is such a beautiful, universal story, it could be something special. And worst case, if the remake blows it, there's always the original.